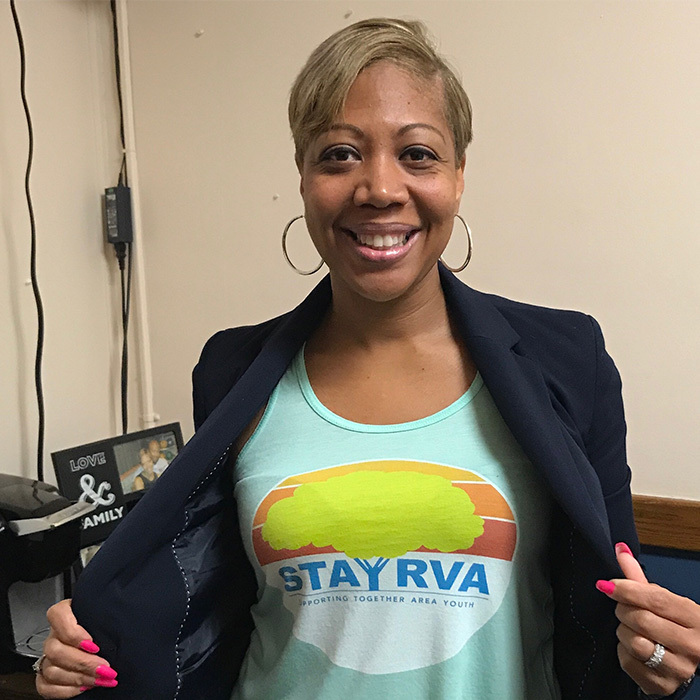 Supporting Together Area Youth (STAY) RVA is a movement comprised of parents and neighbors who want to help Richmond’s local public schools thrive. We are a positive-minded, solution-oriented, action-based organization. 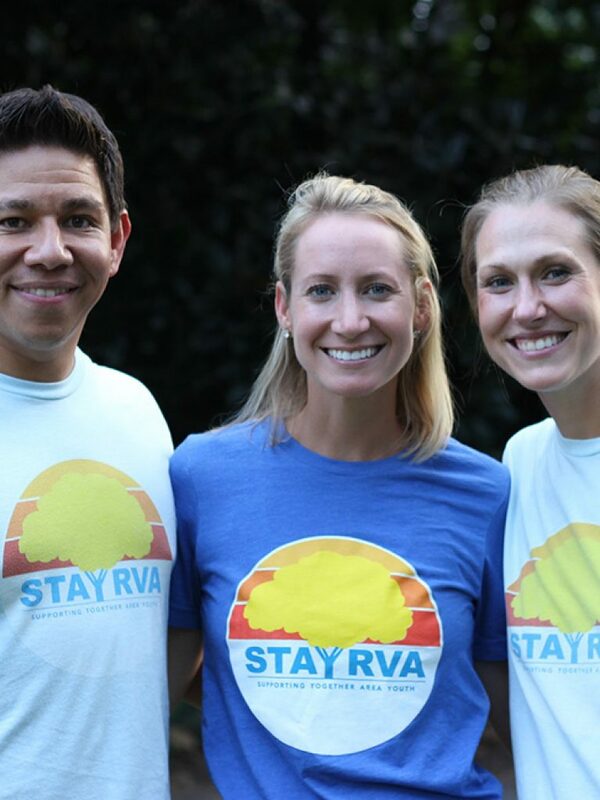 We want you to be a part of STAY… STAY in the city, STAY committed, STAY open-minded. We want to build communities of support around every school and engage in honest conversations about why schools have not had the resources they need. 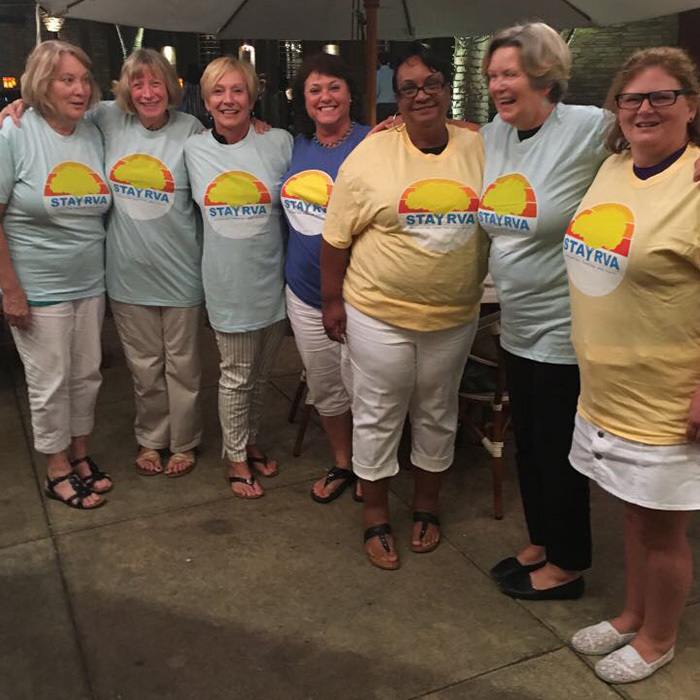 We want to BECOME genuine community members who work to form relationships with all people. 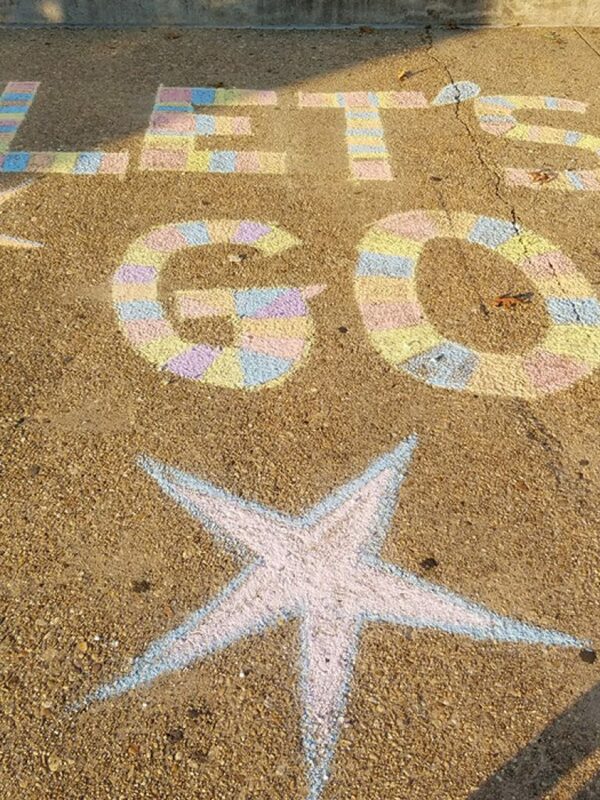 Richmond is a dynamic city loved by many who call it home. 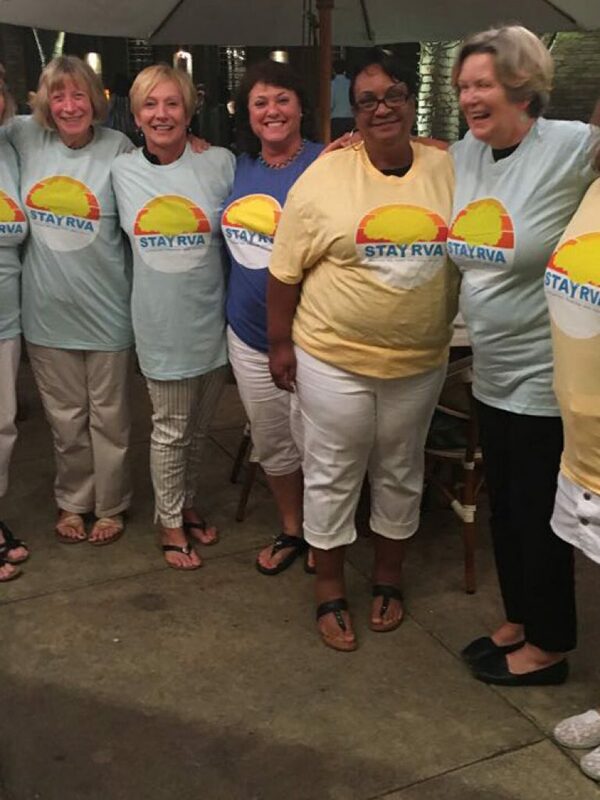 We want to encourage people to STAY, put down roots, and get involved in their community by coming together in support of local schools. In order to be a first-class city, we must provide a first-class education for ALL students.  Support our mission of helping Richmond Public Schools deliver a first class education to all youth. 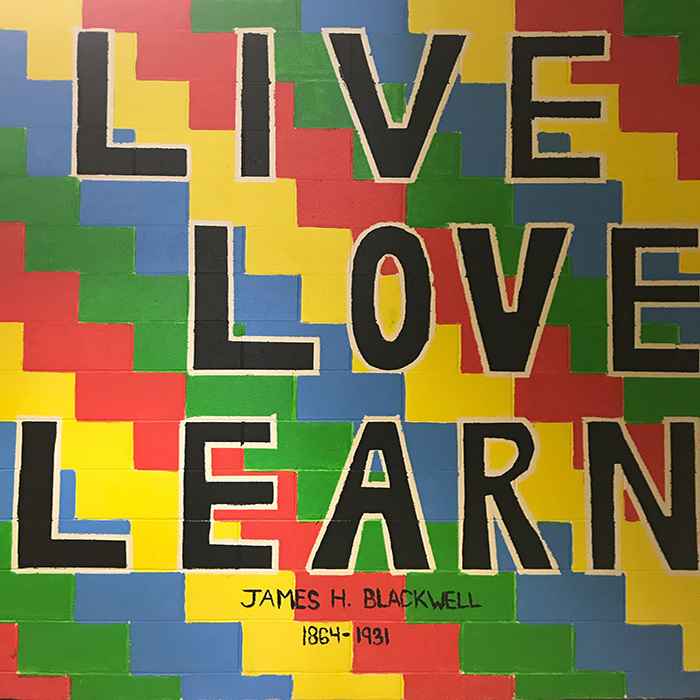 We get to know students and help support and enhance activities and experiences that contribute to their education and overall development in a positive, meaningful manner. We show up to events where students are participating in extracurricular activities to show the strength of an involved community that supports them. 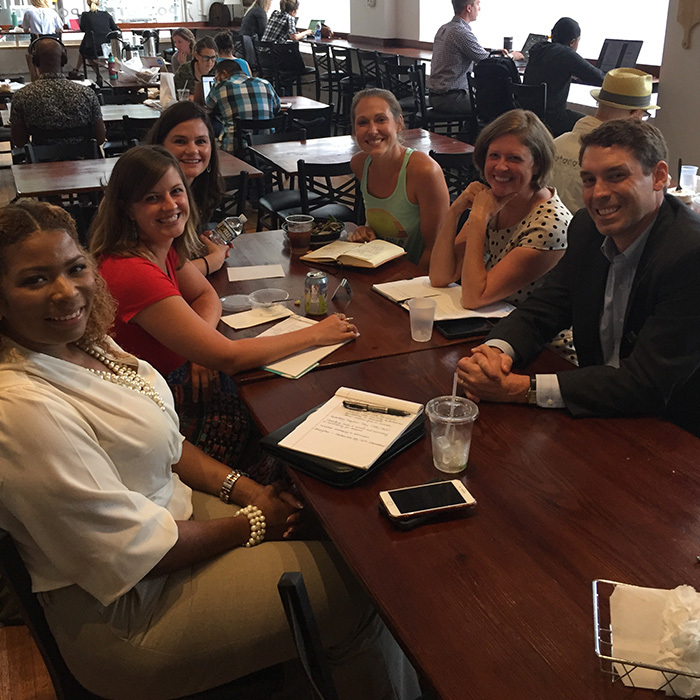 We are a dedicated support system for staff, ready to help implement their vision of excellence. 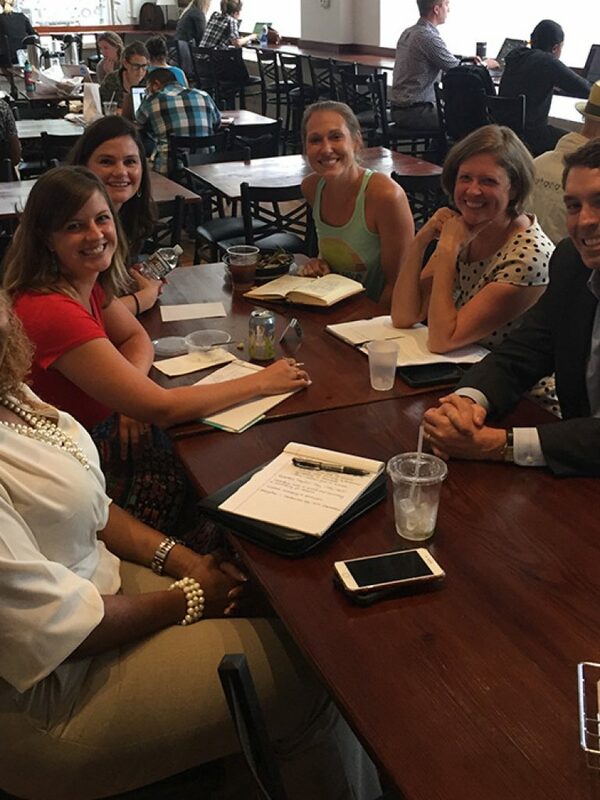 We connect communities to teachers and staff through deliberate and thoughtful acts to ensure that they see how much the community appreciates their tireless efforts. We provide a broad spectrum of resources to help strengthen school’s programs, events, athletics and facilities. 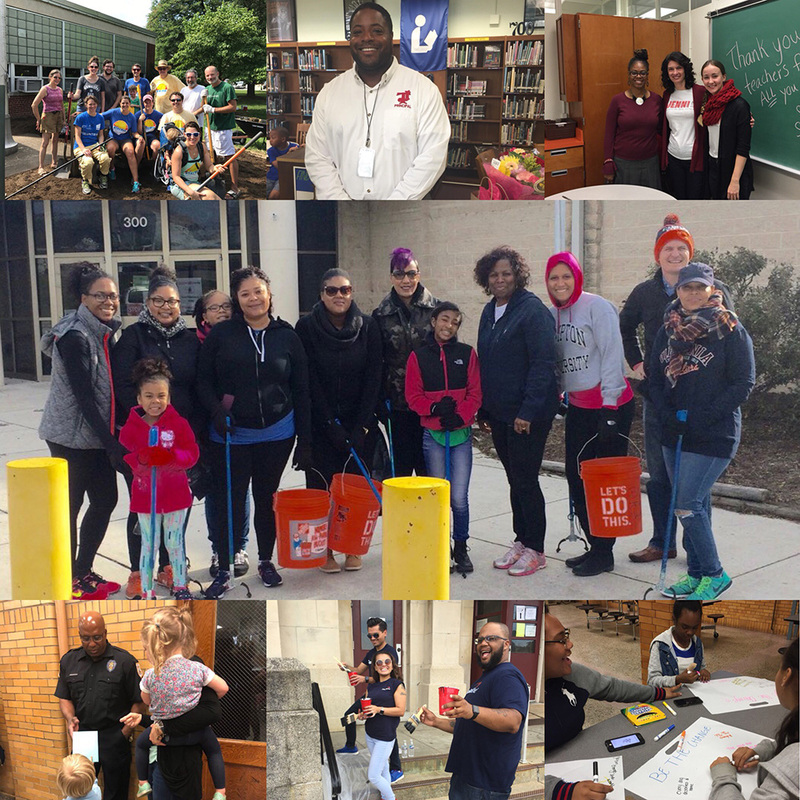 We also organize STAY DAY’s with Richmond Public Schools to complete beautification projects at the schools in the community. Want to get involved? 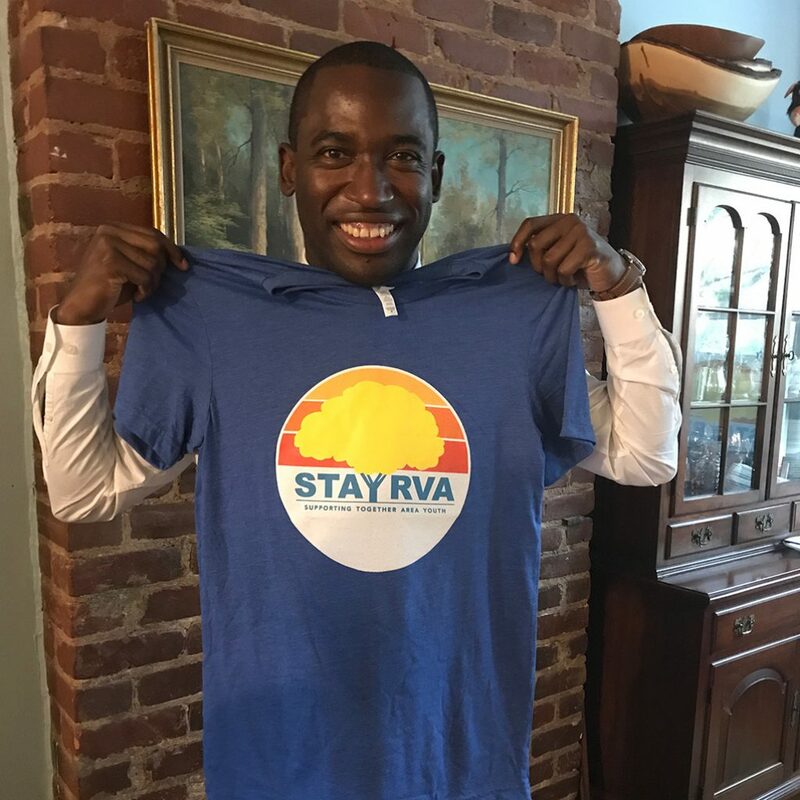 There are easy ways to support STAY RVA, Richmond Public Schools and our community. 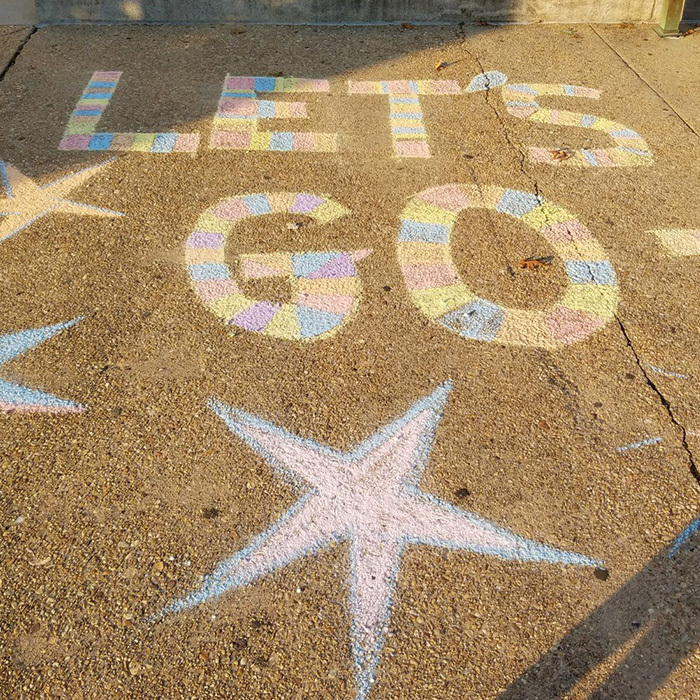 We have put together a list of resources including Richmond Public Schools' websites, school locator map, and more! 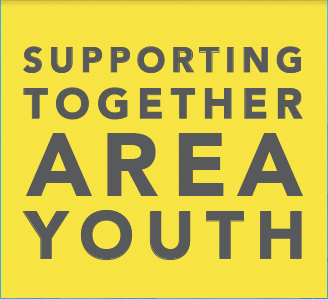 Join us at our upcoming events to show your support for our community! Through our collaboration with the schools, we are fortunate to witness truly inspiring students, staff and programs on a daily basis. 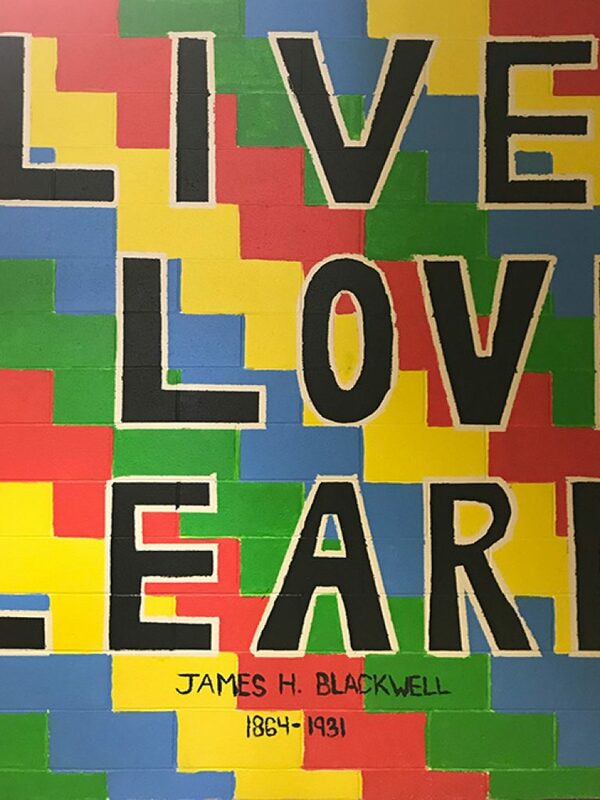 We celebrate these stories and highlight the exciting and engaging projects and learning opportunities RPS students and staff are undertaking. Ms. Gwen Jallah works at John Marshall High School as the Coaches in the Classrooms Coordinator. Jallah as she is fondly called throughout the halls of John Marshall has the “it” factor when it comes to teaching and caring about youth. She goes above and beyond for families, for students, and for her co-workers every day. She greets everyone with a big smile and takes the time to listen to parents and students alike in her cozy, snack-filled office. Jallah walks kids out to their parents when she sees them after practice or at a game and brags to those parents about the good things their kids are doing! She makes connections, she is real, and she is someone you want to be around! Keep coming back to check out our success spotlights. 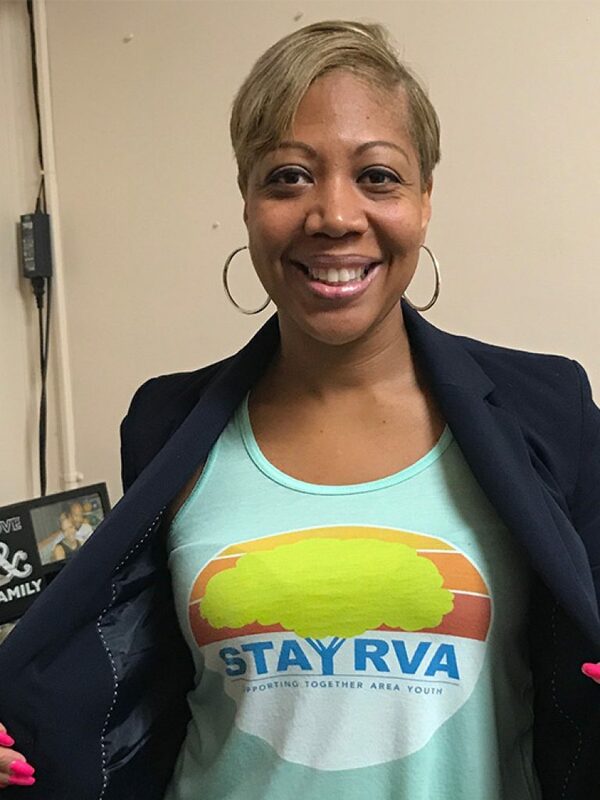 If someone in your area is working hard in their local school please reach out to us at info@stayrva.org so we can hear about more of these positive stories and share them here! 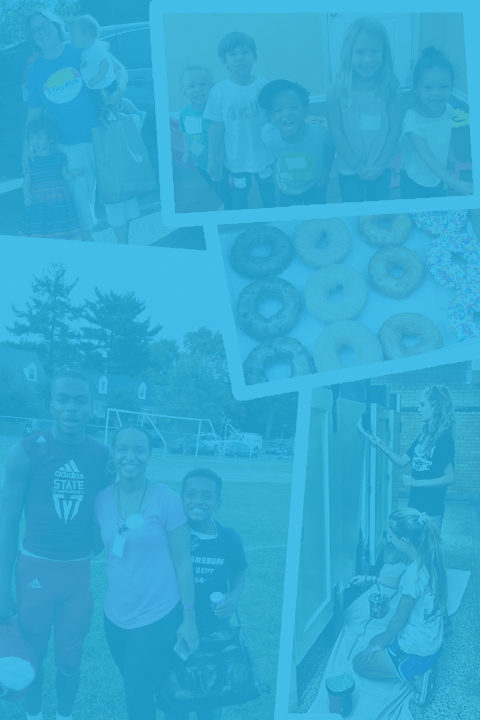 Sign up for our email list to stay up-to-date on our events, volunteer opportunities, and news. I consent to STAY RVA collecting my details through this form. 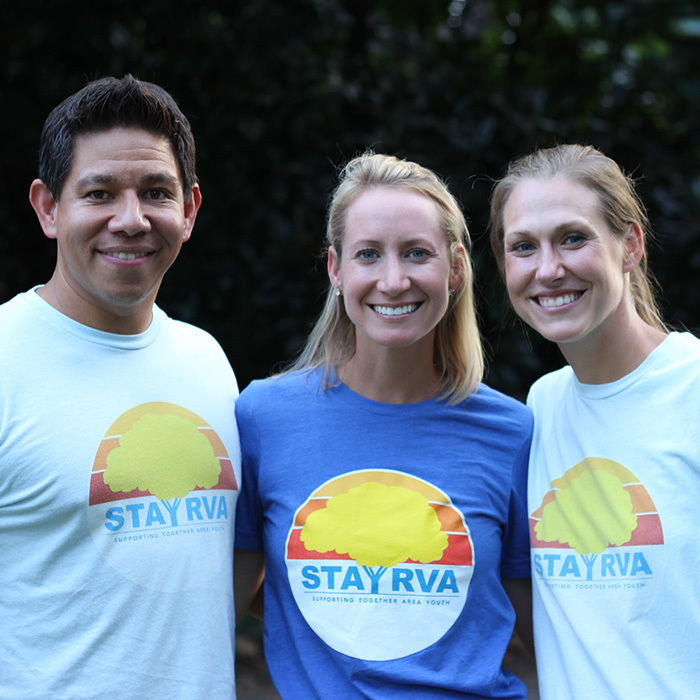 Get in touch with us using the contact form or by email at info@stayrva.org to learn more about what STAY RVA does and how you can help. Verify you're not a robot. Which is larger, 7 or 21?